This past week, 3CLogic had the privilege of sponsoring and exhibiting at Knowledge16, the largest and most reputable service management conference in the world, hosted by ServiceNow. 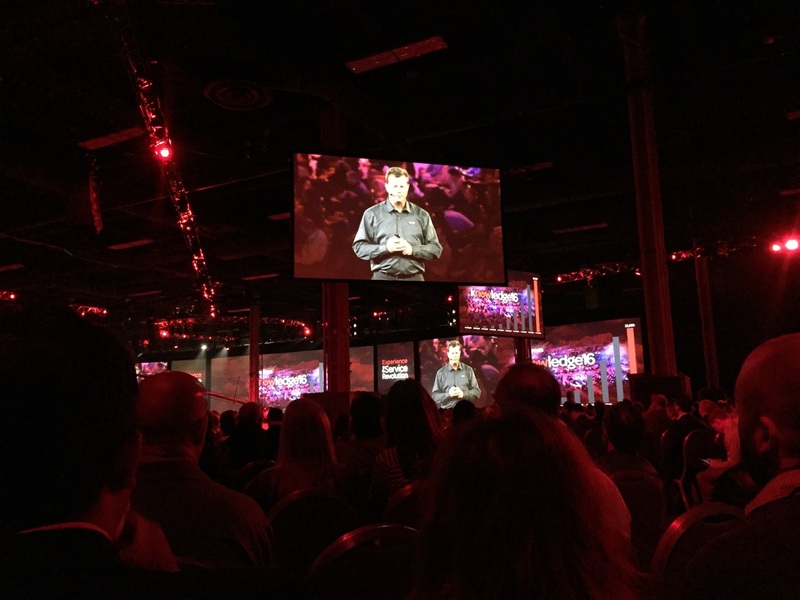 Filled with over 200 breakout sessions, 120 labs, industry shaking keynotes, and an expo hall with over 100 ServiceNow partners, the show helped highlight the service management revolution that is currently underway, and how enterprises can prepare. If you weren’t able to attend this year’s conference, or would simply like a quick recap, check-out the following three key takeaways from the event. Are you ready to join the service revolution? 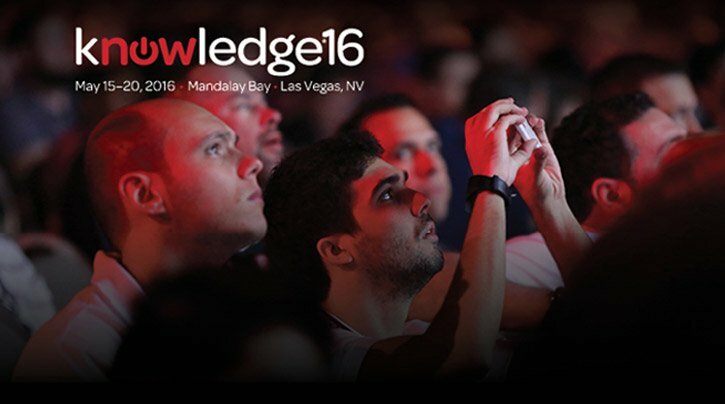 CIOs, ITIL newcomers, service management gurus, process enthusiasts and industry thought leaders are coming together for ServiceNow’s annual Knowledge conference. 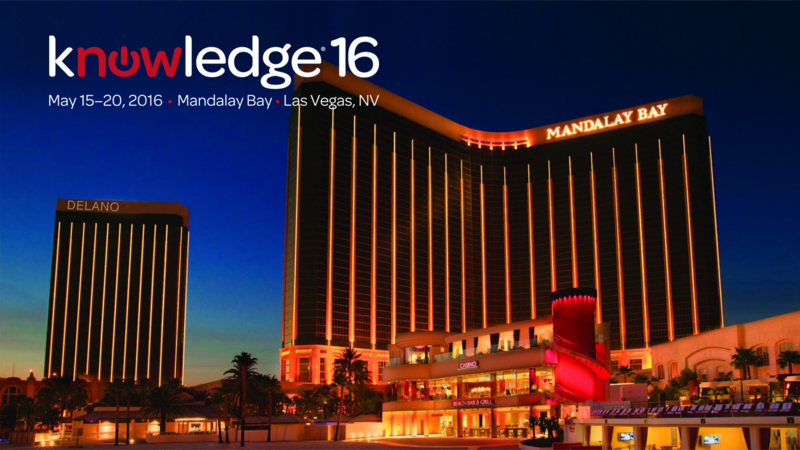 3CLogic is proud to be a Silver Sponsor for Knowledge16 and we look forward to seeing all of you there! 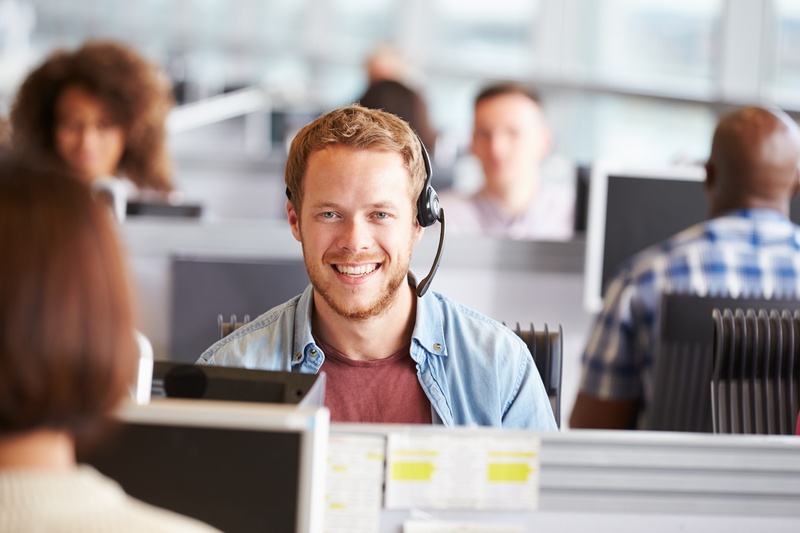 Join us in Las Vegas, Nevada, from May 15- 20 at Mandalay Bay to learn how you can transform service management in your enterprise.